At The Bike Farm we cultivate good times and great riders from the dirt up. Our team will create a customized program based on the individual or groups abilities, desires, time, and budget. Whether you are a beginner looking to learn the basics or a seasoned rider looking to break through to the next level our coaches can help you reach your goals. Questions about booking or looking for customized lesson? 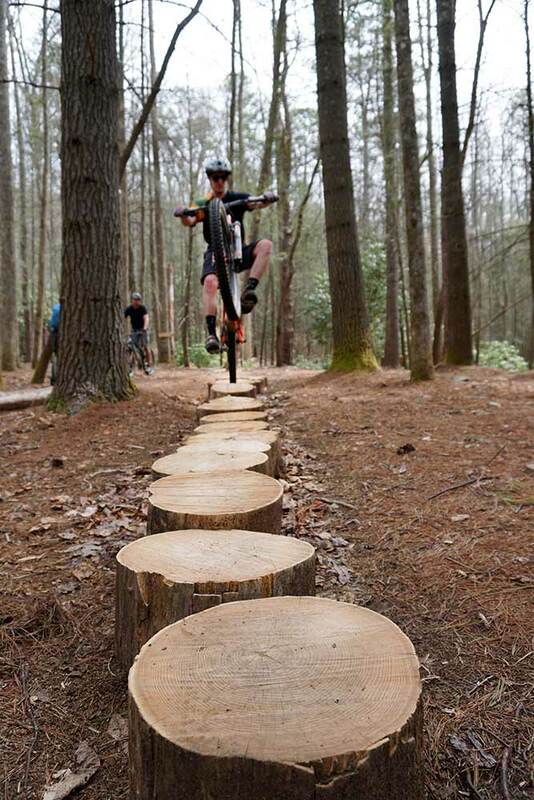 At The Bike Farm, we understand bikes, but more importantly we understand what bike will ensure that you enjoy your time on the trails as much as possible. Our Yeti full suspension demo bikes are equipped with Fox suspension, hydraulic disc brakes, 12 speed drivetrains, and dropper posts. We have SB150’s, SB130’s, SB100’s, SB5’s, and SB5 Beti’s to put a smile on the face of any of our customers. We can discuss the type of riding you want to do and find the right bike for you. Choose from 24″ (children specific), 26″, 27.5″ and 29″ wheeled bikes, from some of the leading bike builders on the planet. Rest assured, we’re here to make life easier for you and help you find the perfect bike for your stay with us. If you would like to handle your own rental arrangements, our local shops (Sycamore Cycles and The Hub) offer a wide range of rentals from $35-$90 per day. Stay At The Bike Farm! 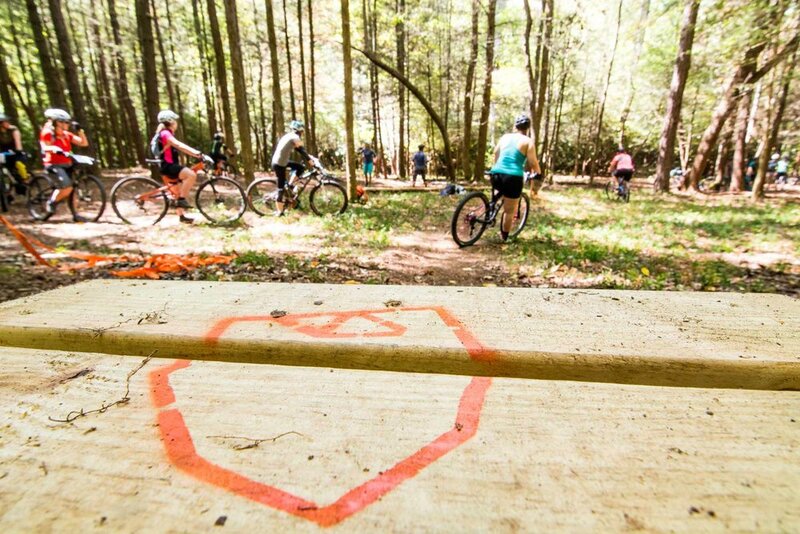 Enjoy a day of biking followed by a warm shower, a campfire and a comfortable nights stay in one of our glamping tents, on one of our comfortable sleeping platforms or camped at a car-camp or wooded campsites. You’ll maximize your day and wake up ready to continue your adventure!